Age: 81 years old as of 2012 born in Donaldsonville, Ga. As of 1962 Anglin had a tattoo of "ZONA" and a scroll on the outside of his left wrist and "NITA" on his right upper arm. Anglin also has a scar between his eyes, a scar on his right upper lip and a scar on his left upper arm. 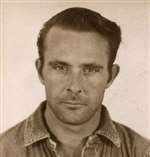 Clarence anglin is wanted for the June 11, 1962 escape from the federal penitentiary at Alcatraz in San Francisco California. Anglin was sentenced on February 10, 1958 to 15 years custody for an armed bank robbery in Columbia Alabama. Anglin also convicted on December 19, 1960 of attempted escape from the federal penitentiary in Leavenworth Kansas and sentenced to 2 additional years custody. 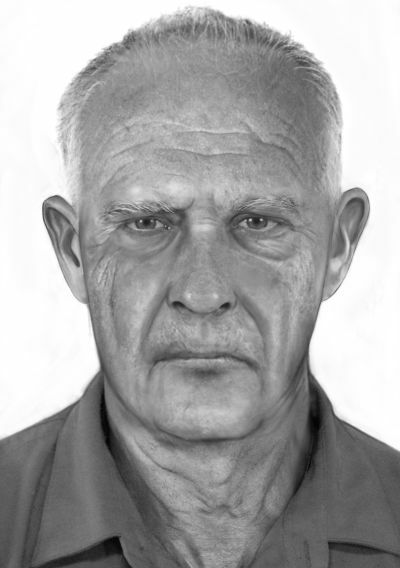 Age enhanced photo is approximately 13 years old and depicts what Clarence Anglin may have looked like at approximately 67 years of age.